Revamp your casual collection with this full sleeves summer blazer from Purys. 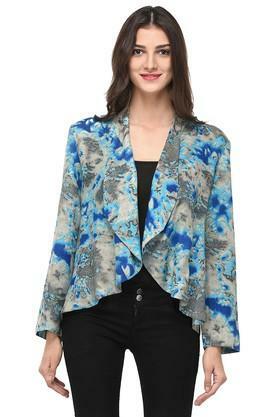 Made of rayon fabric, this blazer is comfortable to wear and skin friendly as well. 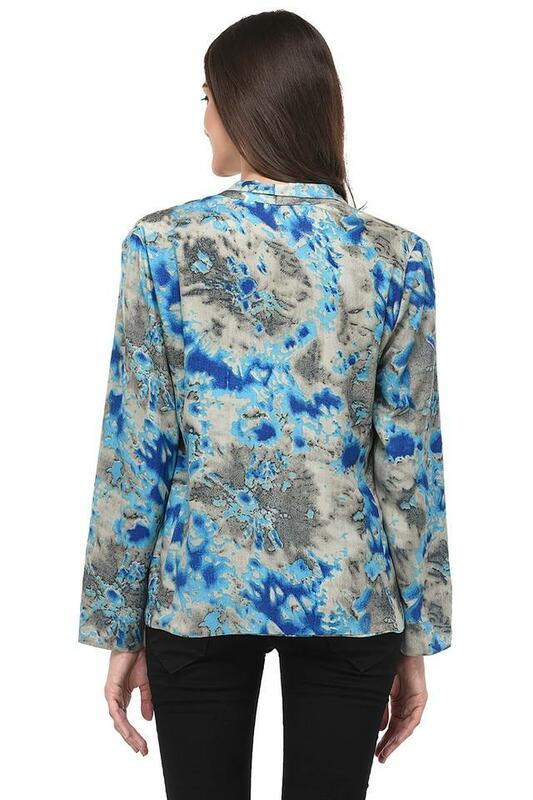 Featuring a printed pattern, this blazer possesses a stunning taste. Show off your discerning style with this casual blazer. It can be paired with multitude of tops and tees for a look that is worth envy.